The BSc (Hons) in Hotel Management programme educates students about the business of hotel and food service management. Its customer-service focus enables graduates to excel in the hotel and food service industry. 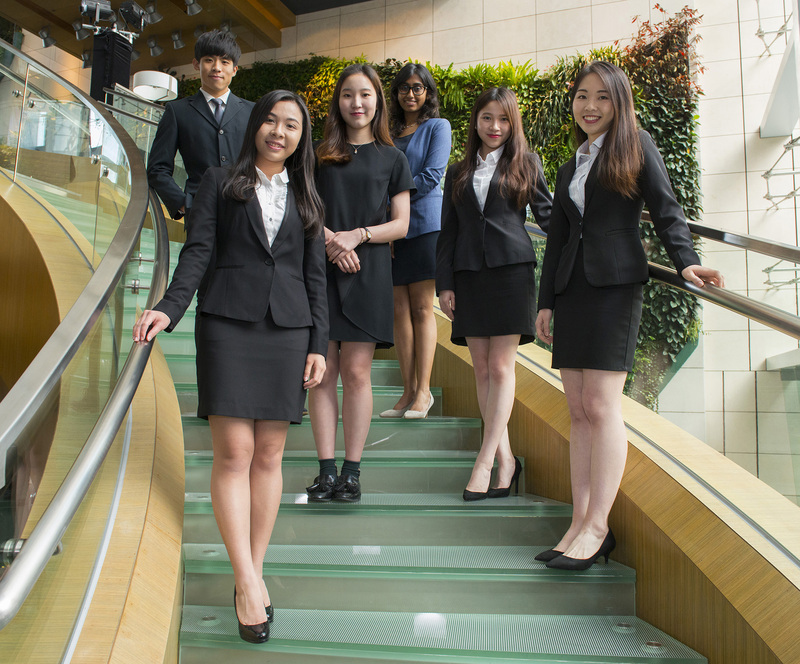 This multidisciplinary programme prepares students for careers at the management level in the hotel, food service, and broader service industries, either locally or internationally. Students learn to be customer-focused, analytical and independent, and at the same time develop communication and leadership skills. They also gain a global perspective to meet the growing challenges that are faced by the dynamic hotel and food service industries.